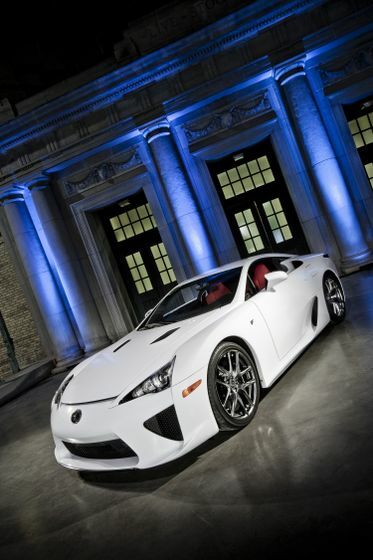 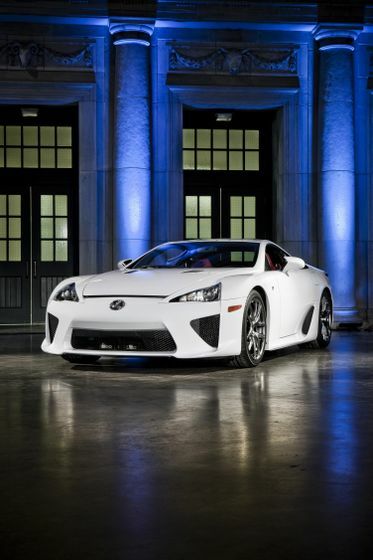 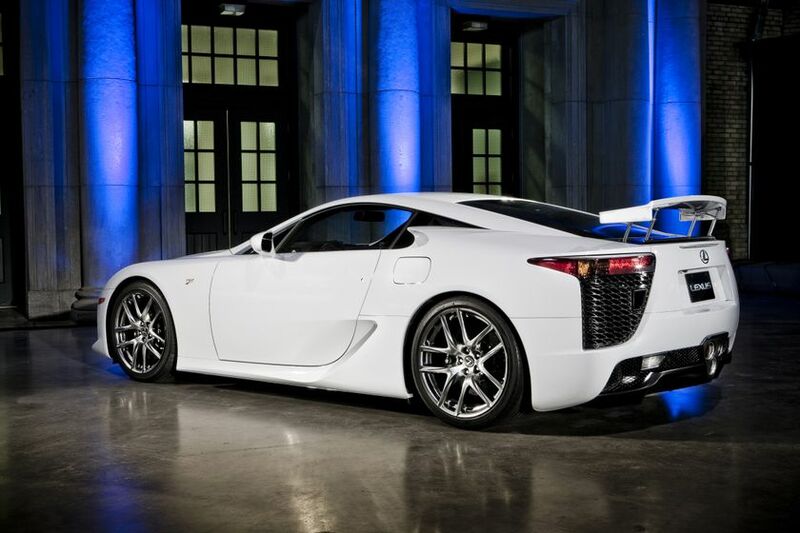 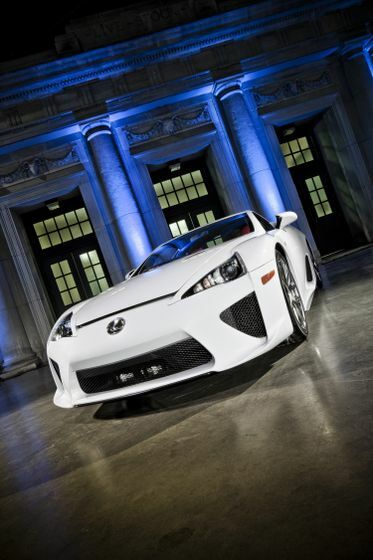 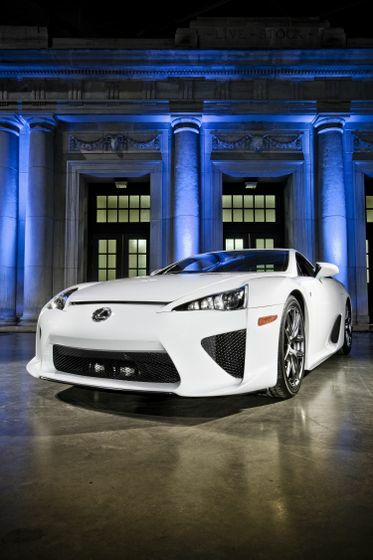 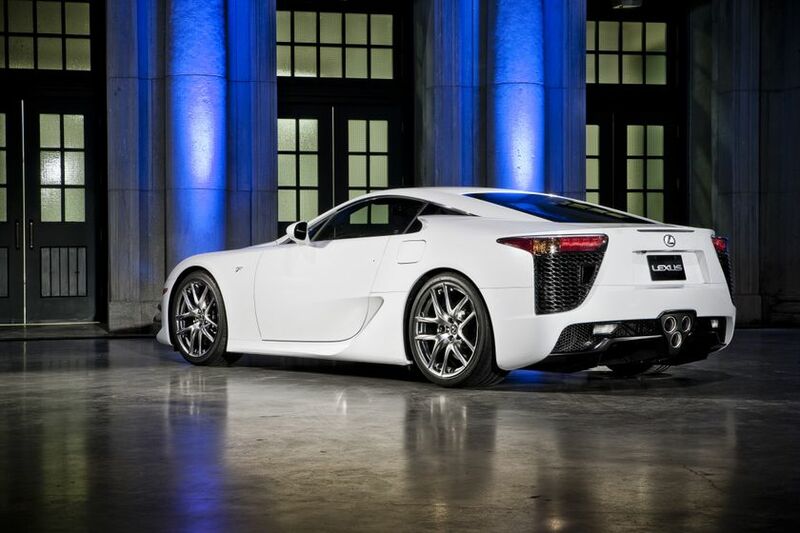 (TORONTO) – At the Canadian International Auto Show this month, motoring enthusiasts will be offered a rare opportunity to see the exclusive Lexus LFA, as the first super car from Lexus makes its Canadian debut. 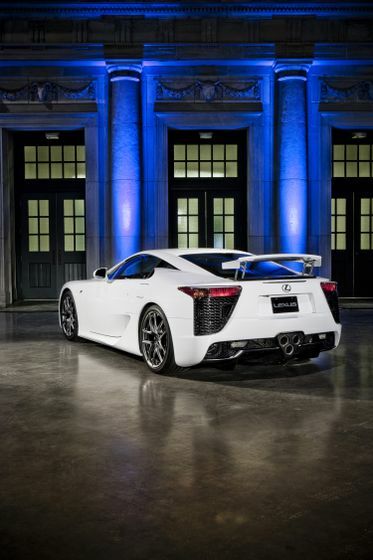 An exclusive ownership experience through Lexus, including special events such as a tour of the LFA Works in Motomachi, Japan, and much more. 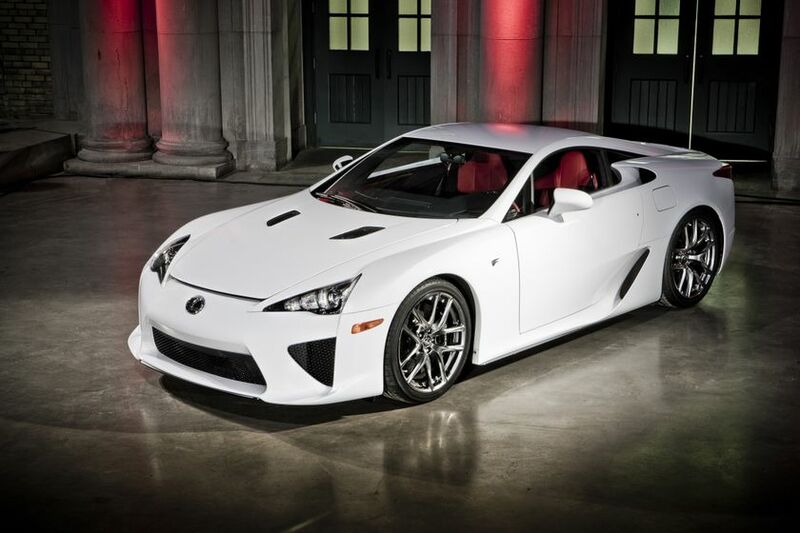 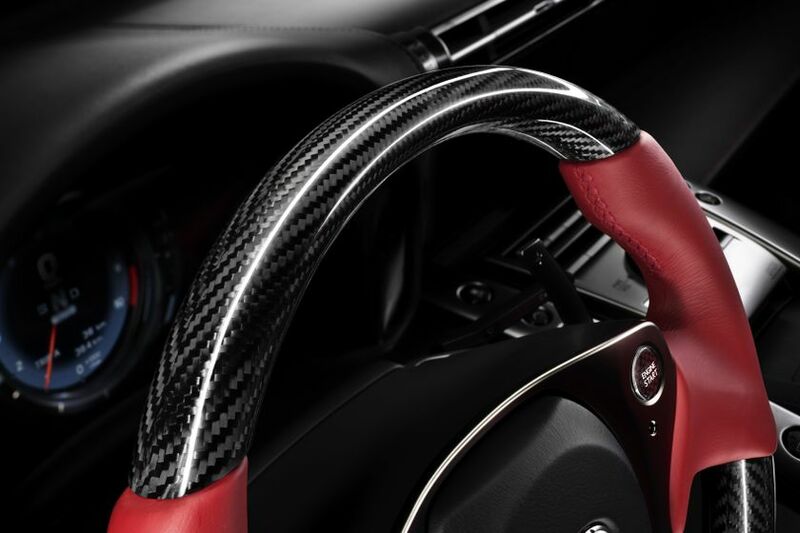 Lexus craftspeople will handcraft only 500 LFAs at the rate of 20 per month. 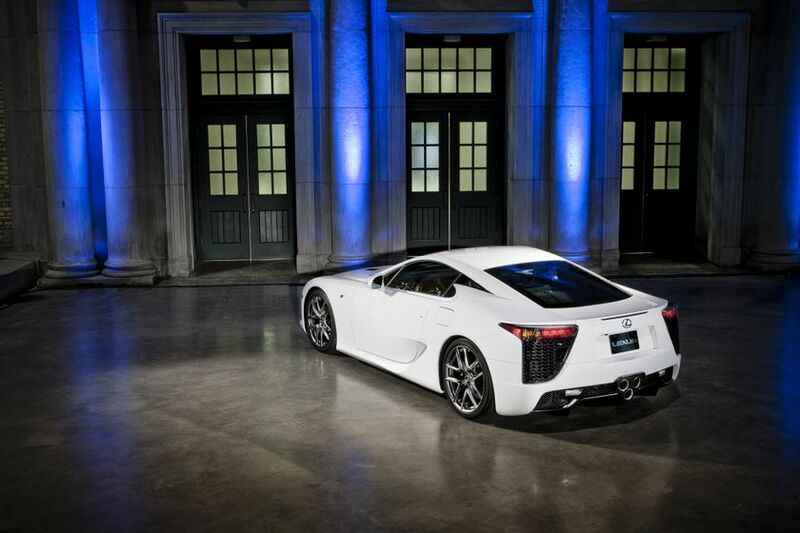 The LFA is more than an exclusive driving experience. 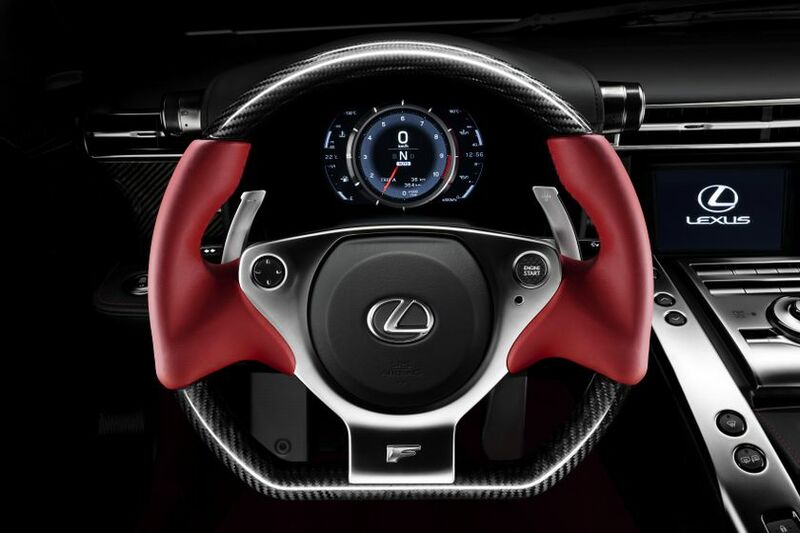 It is also a showcase for the advanced technology and sophisticated driving dynamics that inspire future models throughout the Lexus line-up. 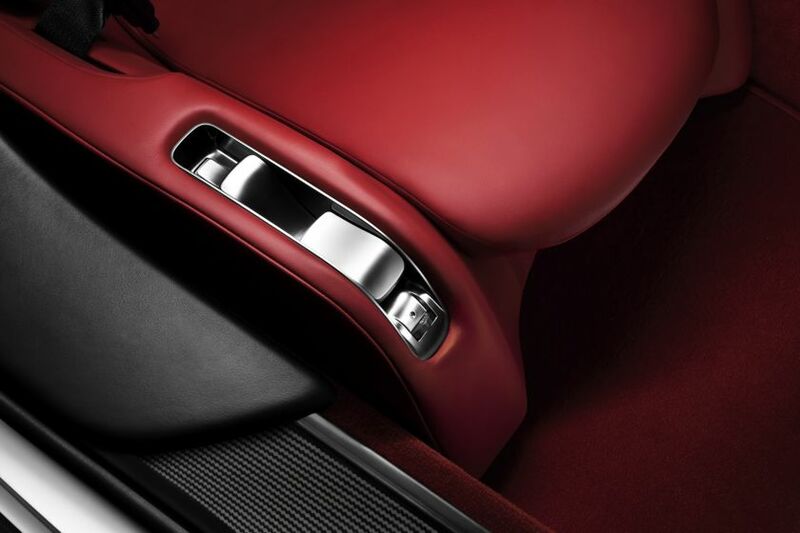 New models like the CT 200h compact luxury hybrid and IS 350 AWD will continue to deliver on our commitment to the introduction of purposeful technology, innovative design and progressive luxury motoring experiences that our Lexus guests have come to expect from us. 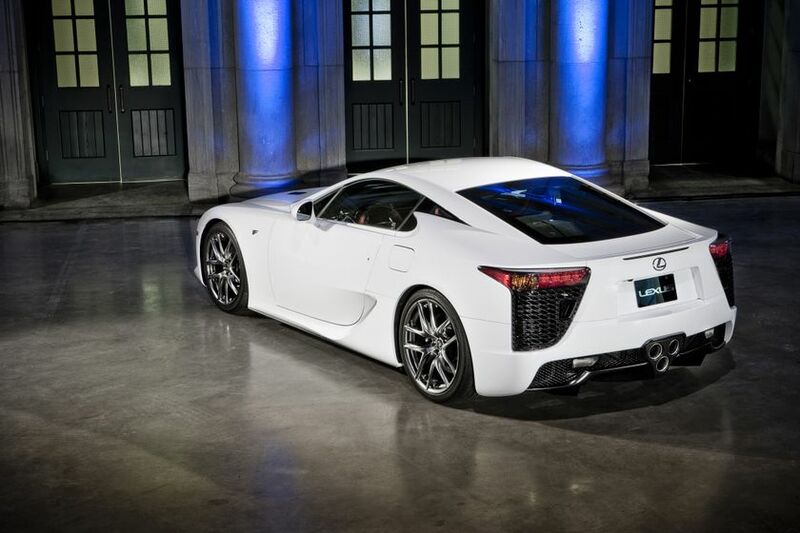 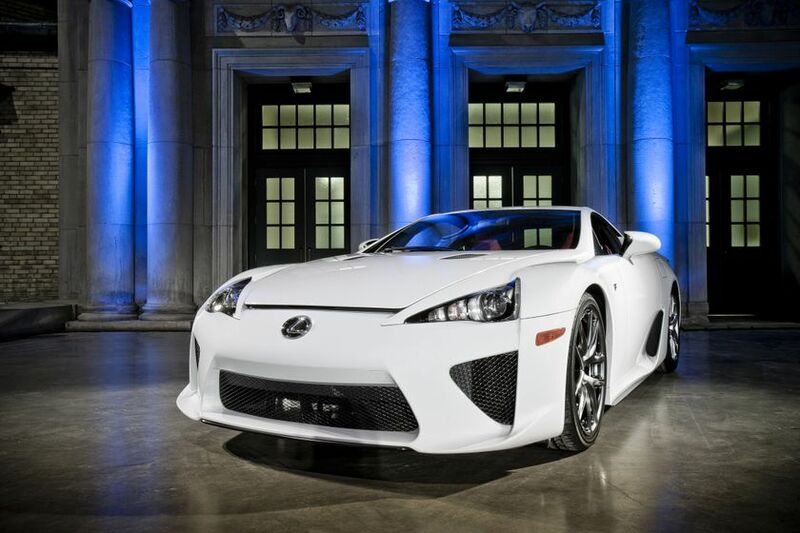 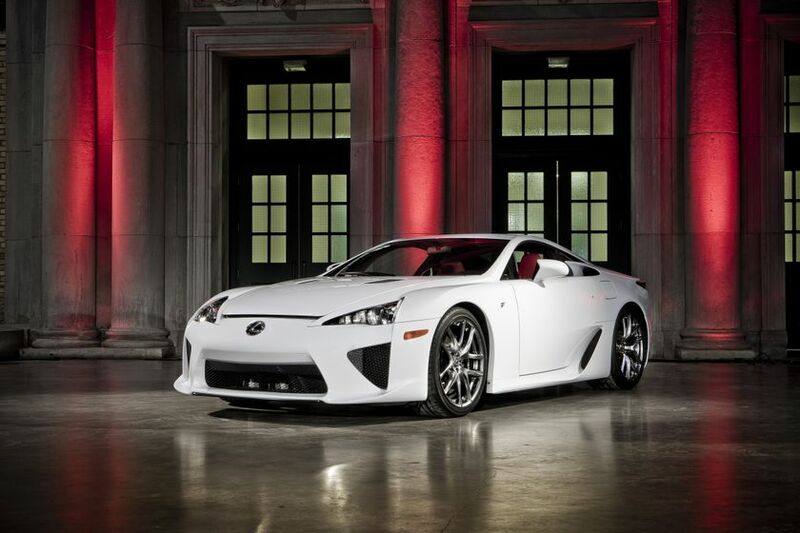 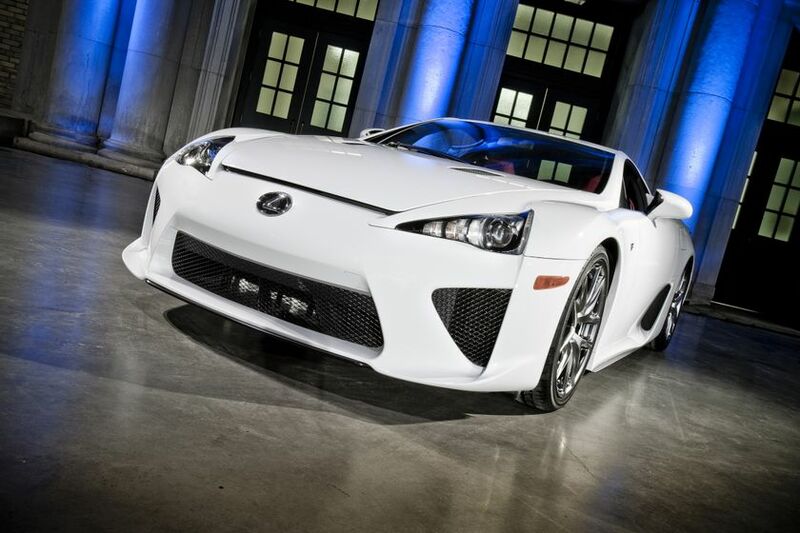 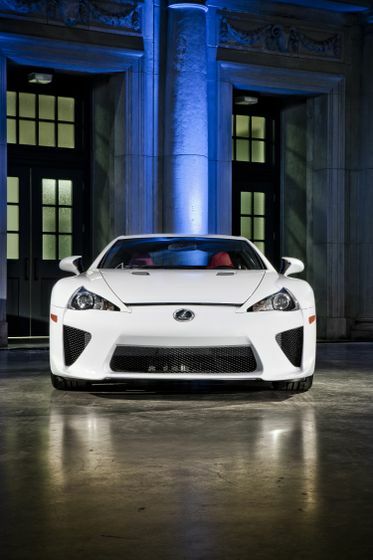 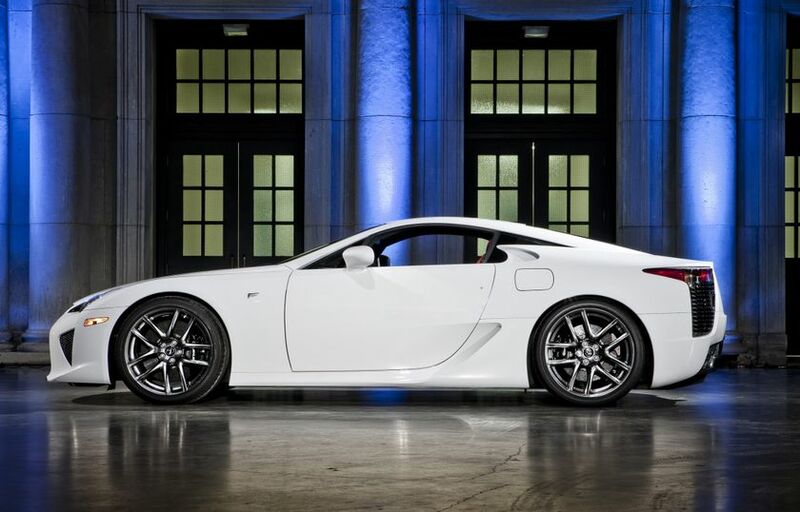 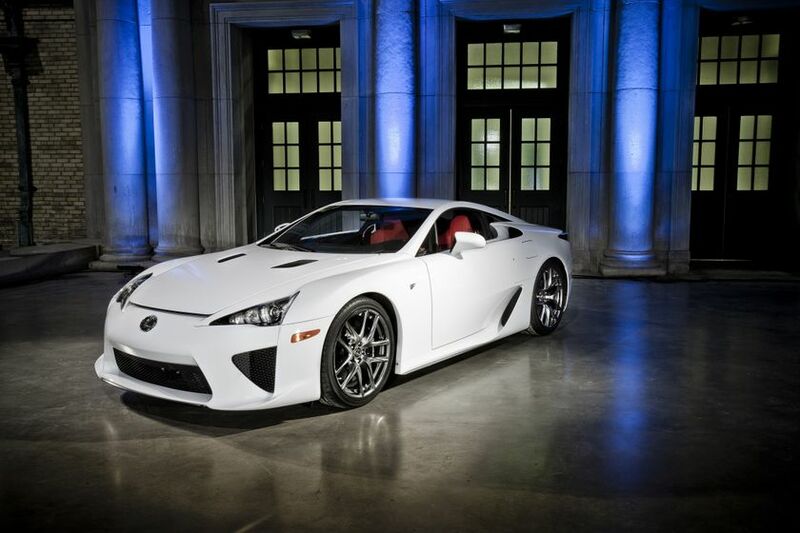 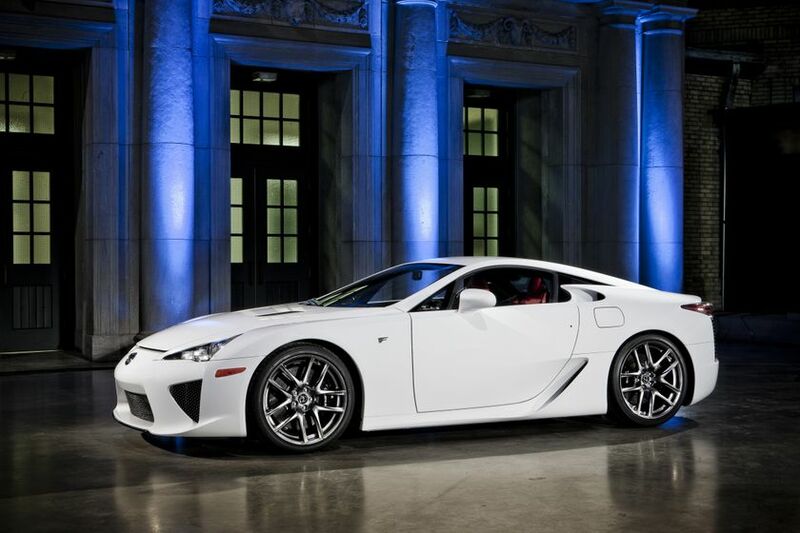 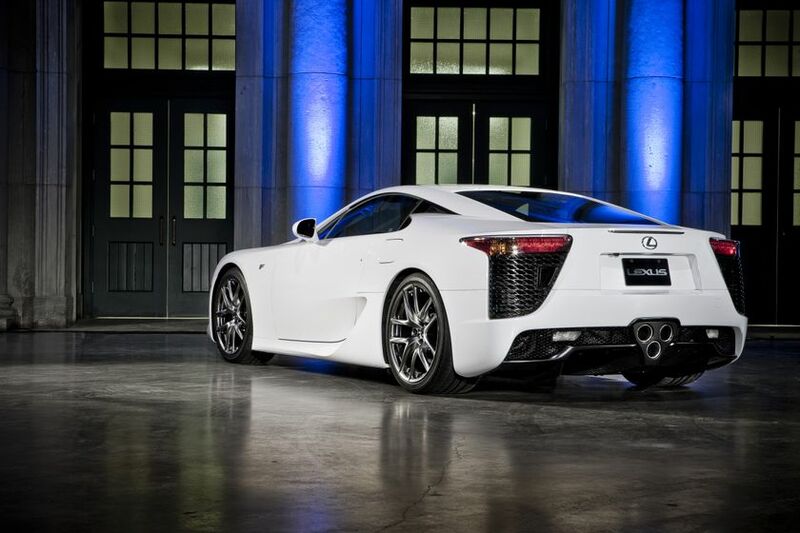 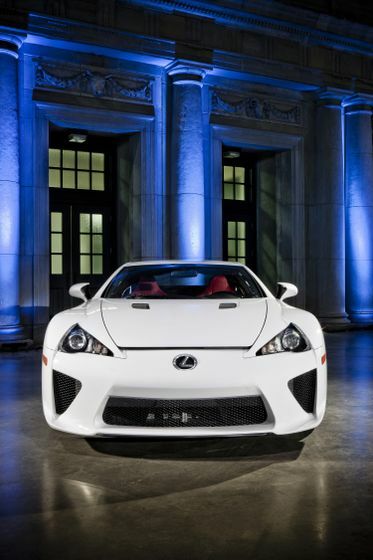 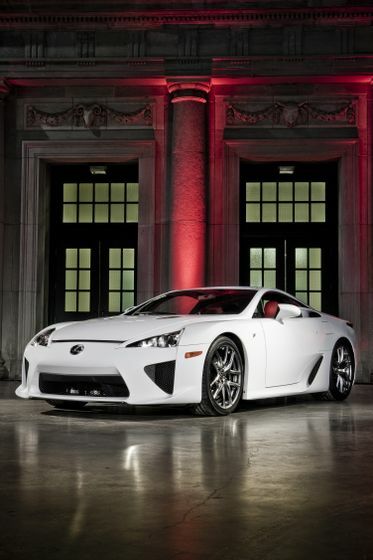 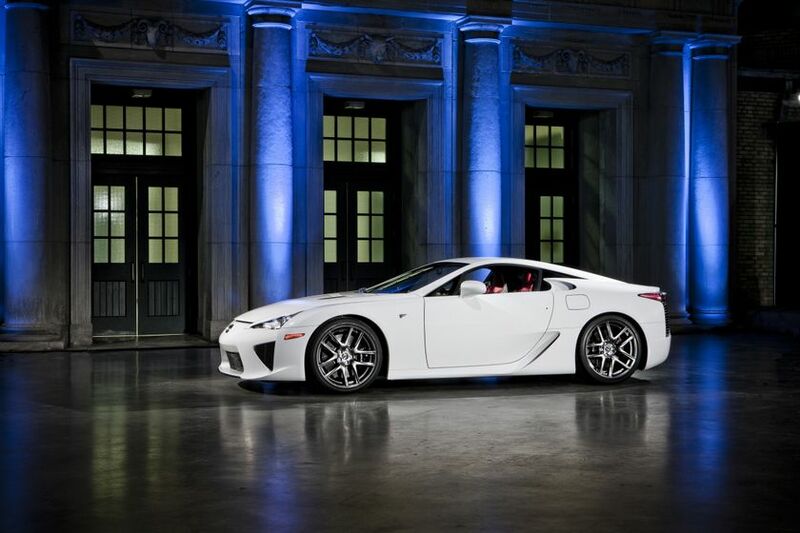 Meet the Lexus LFA at the Canadian International Auto Show in Toronto, February 18-27. 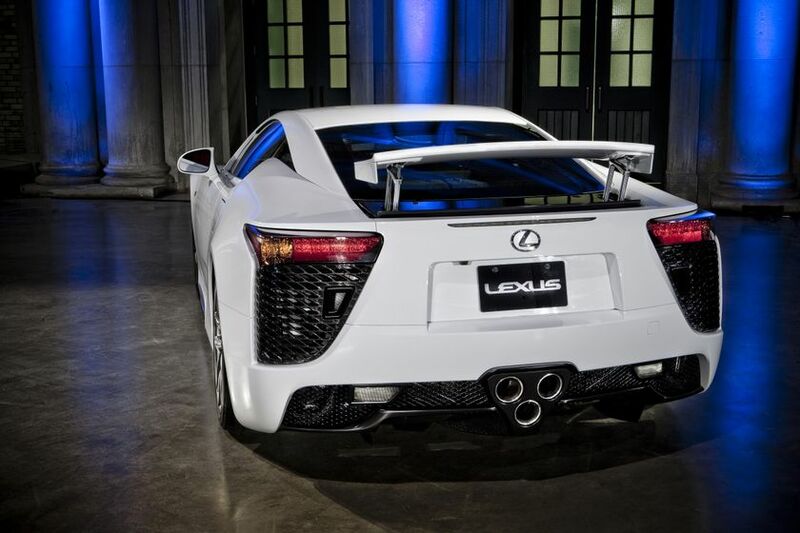 The Lexus exhibit is on the 300 Level of the North Building at the Metro Toronto Convention Centre.